NATS has become one of the first companies in the world to achieve certification to ISO44001, the International Standard for Collaborative Business Relationships. Working in partnership with suppliers and customers is fundamental to how NATS operates and is vital to achieve the company’s business objectives. The standard recognises this approach. NATS not only supports collaboration with its partners and suppliers, but also ensures that they collaborate with each other. Bringing together all partners ensures an integrated approach to achieving outcomes and means that commercial and technical risks can be managed better together. NATS is one of only six companies initially certified by the British Standards Institution (BSI) to the new standard after an extensive, independent, assessment. ISO44001 replaces BS11000 and provides guidance for identifying, developing and managing collaborative business relationships within or between organisations. NATS has actively worked with the Institute for Collaborative Working and the BSI to support the development of the standard, which included representation on the technical committee responsible for writing the new international standard framework specification. 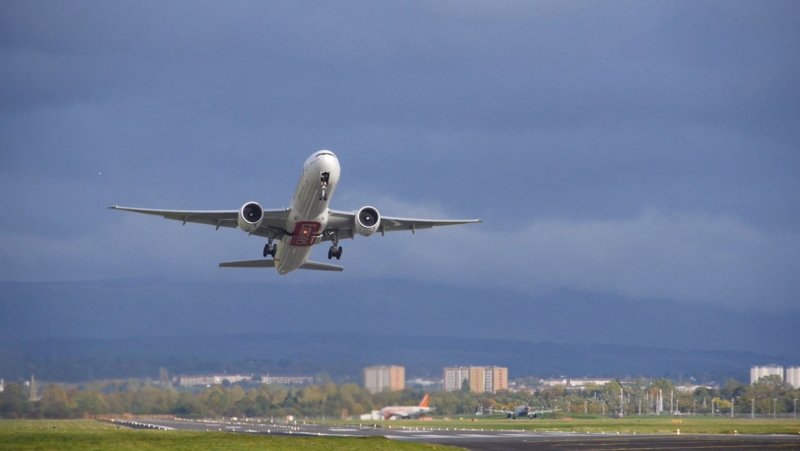 ISO44001 fully supports how NATS seeks to work with industry partners on technology transformation as part of the company’s commitment to SESAR (the technical component of the Single European Sky initiative to harmonise air traffic control across European airspace). Transforming operations over the next 10 years, work has already started on the delivery of the next generation of UK air traffic management. Strategic partnerships are hugely important for collaborative working and those already established with companies such as Indra, Leidos and Harris allow NATS to share examples of best practice as well as add value. These relationships are strengthened through strong engagement initiatives that include supplier conferences, regular executive reviews, supplier interchange forums and dedicated relationship managers. At NATS, this is all underpinned by an award winning, leading-edge Supply Chain function.